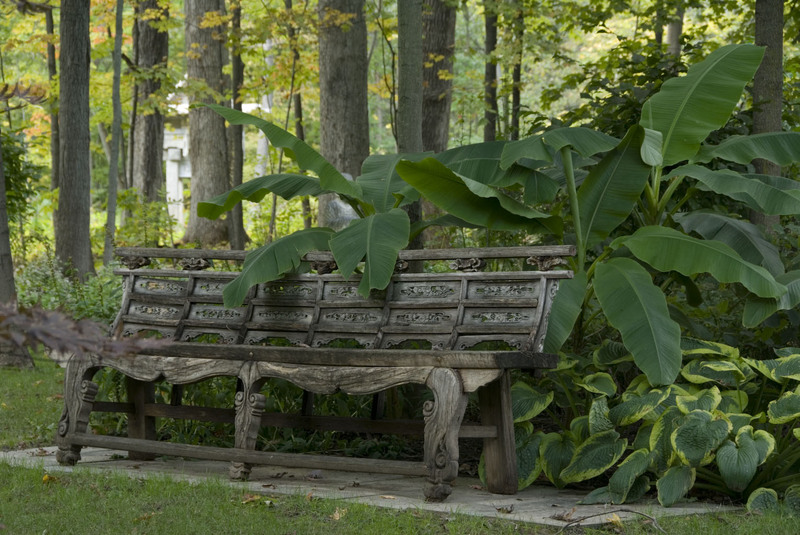 Adriana Reyneri loves describing the people, plants, and activities at the Chicago Botanic Garden. 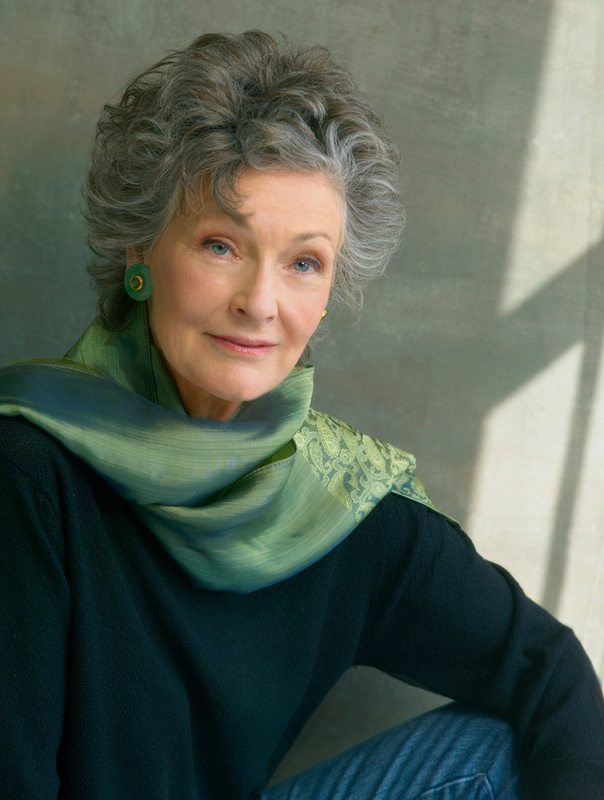 Other passions include knitting, biking, and tending to her own garden. 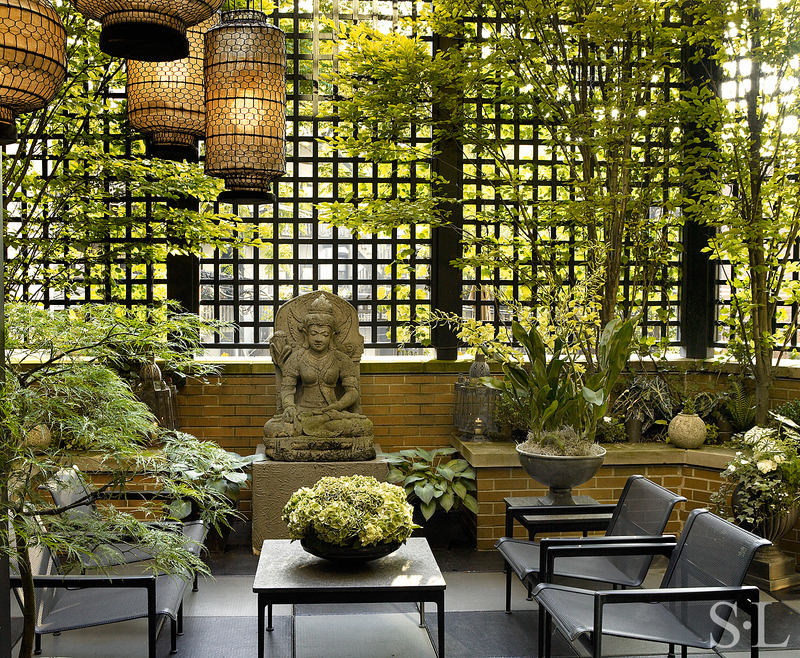 The Antiques, Garden & Design Show is a dream for designers, who prize the annual event for its knowledgeable vendors and highly curated antiques. It’s a great place to bring clients searching for one-of-a-kind pieces and recommended for anyone trying to create a space that expresses his or her personality, values, and interests. 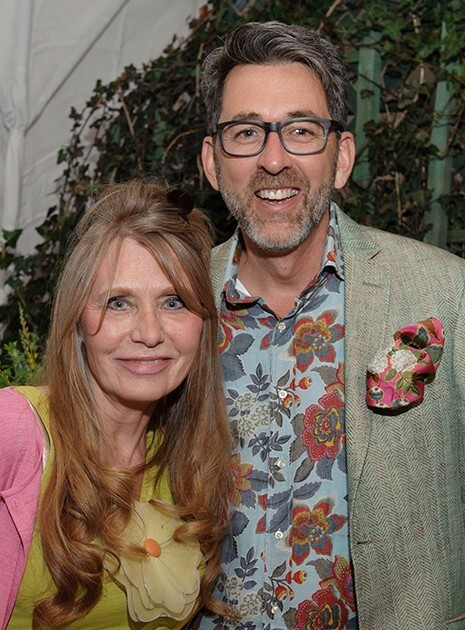 “The event is like a to-the-trade-only show with civilian access,” said Cindy Galvin, of Bardes Interiors and Maze Home Store in Winnetka. 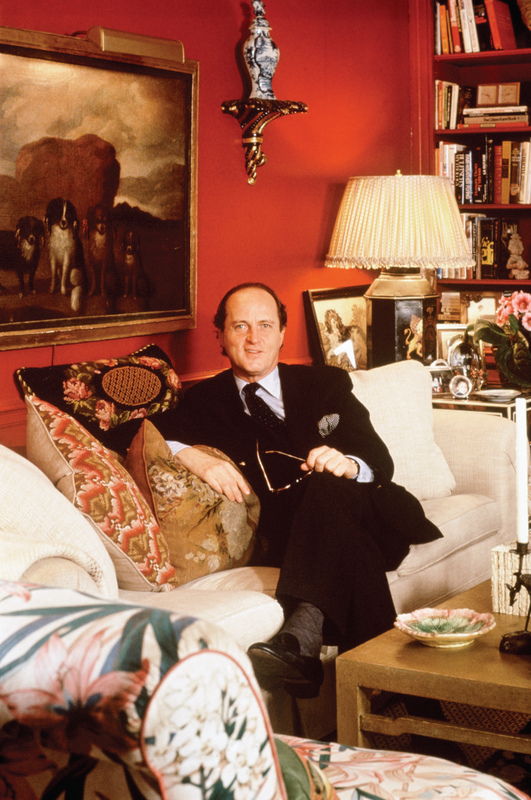 A classical stone torso, a collection of fantastic black cast iron urns, a big gold peer mirror, a funky ′60s tabouret, a brown alligator handbag, and the perfect French farmhouse table and chairs are among the memorable pieces designers have found for clients—and themselves—in the past. “Any collector, designer knows there’s always more out there, something you have never seen, and that’s the thrill that brings us back to a show like this year after year,” says Myla Frohman, owner of Glencoe-based Myla Frohman Designs. Lee Thinnes (Lee’s Antiques, Winnetka, IL) will be showcasing bold, modern paintings this year. Now in its 15th season, the reinvented event has developed a reputation for the consistent high quality of its offerings. In social circles, the kickoff Preview Night is called the ribbon cutting for the spring season. Exhibitors, many of them designers themselves, present antiques, midcentury modern pieces, and outdoor furnishings in sophisticated displays that inspire and educate. Often arranged around a theme, booths can transport guests to a different time and place. The Golden Triangle, a Chicago-based exhibitor, plans to make an enchanting booth this year, drawing inspiration from A Midsummer Night’s Dream. 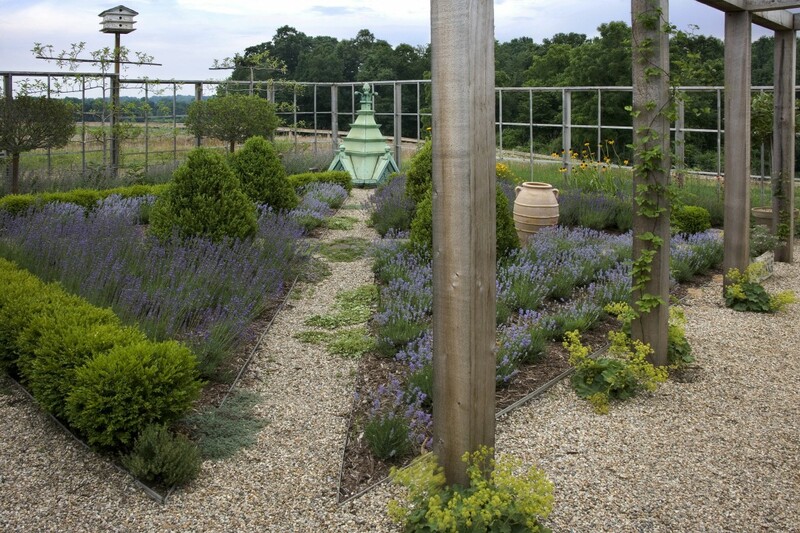 The designers will mix ancient and modern garden furnishings to create an imaginative scene. Lee Thinnes, owner of Lee’s Antiques in Winnetka, will feature bold modern paintings and a molded Lucite coffee table by Karl Springer. 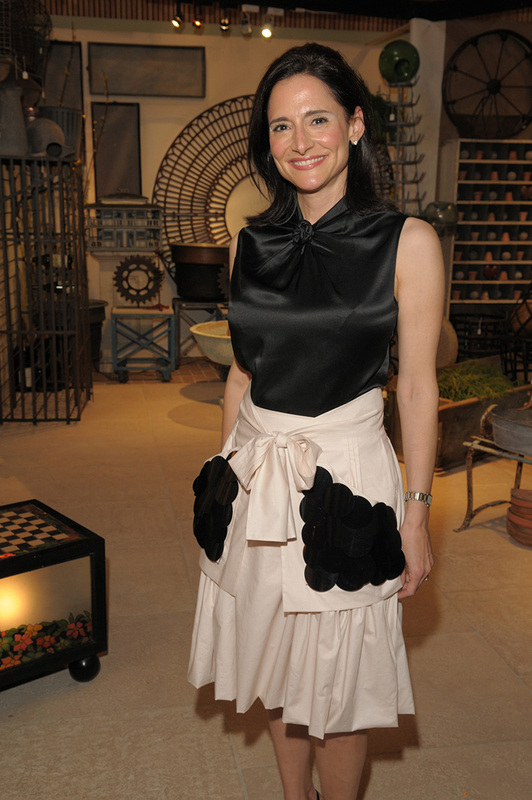 “The exhibitors are incredibly knowledgeable and truly enjoy sharing the provenance of their wares,” said Galvin. Listen as you look, she advises, because much of the fun of owning antiques is knowing the story behind the piece. Designers typically come prepared with a punch list of their clients’ needs and a planned route. (The Show map can help with navigation). Many make a beeline for favorite exhibitors, then methodically visit the rest. Whatever strategy you choose, be prepared to deviate from your plan if you spot something you love and can’t live without. The good stuff goes fast! 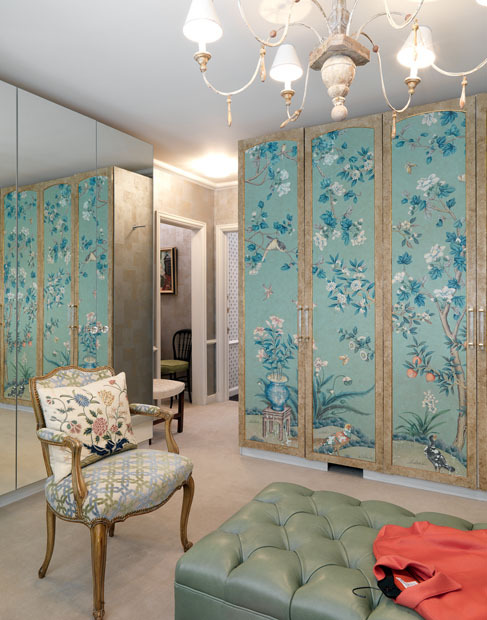 The Gracie Panels found by Cindy Galvin— now her dressing room closet doors! While acknowledging trends, designers tend to look for pieces that express the individuality of their clients. “You need unique and singular things to make your home feel personal. 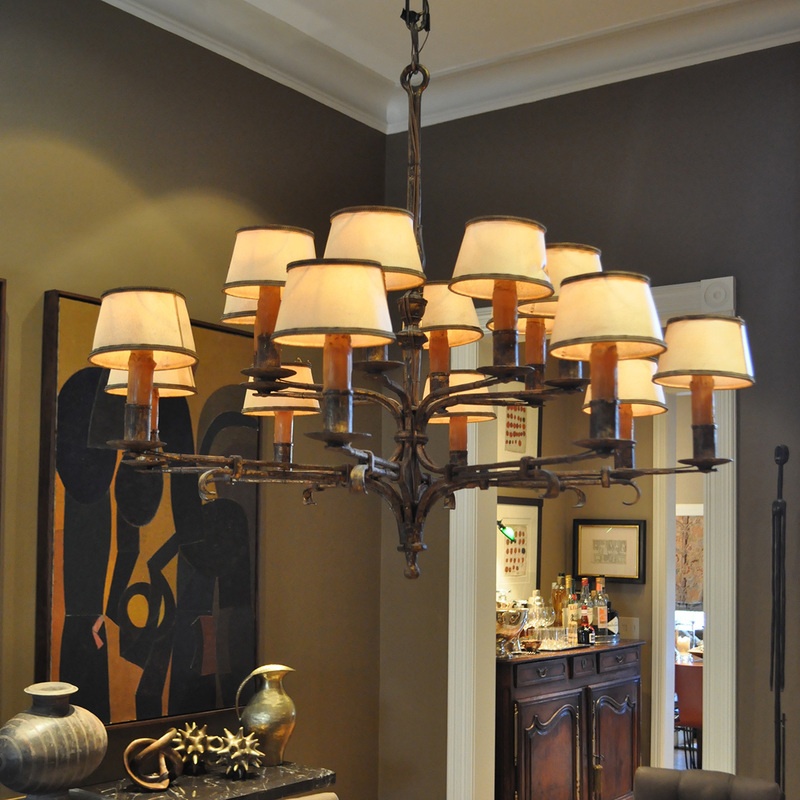 Vintage works as well as bona fide antiques,” said Jessica Lagrange, of Jessica Lagrange Interiors, LLL in Chicago. Younger clients may not be keen on antiques, but they are sophisticated shoppers who learn from blogs, Pinterest, and Instagram. “Millennials are striving to make their homes one-of-a-kind, unique to their families’ personalities. They know design and value it. They want to design their homes with intent,” Galvin said. 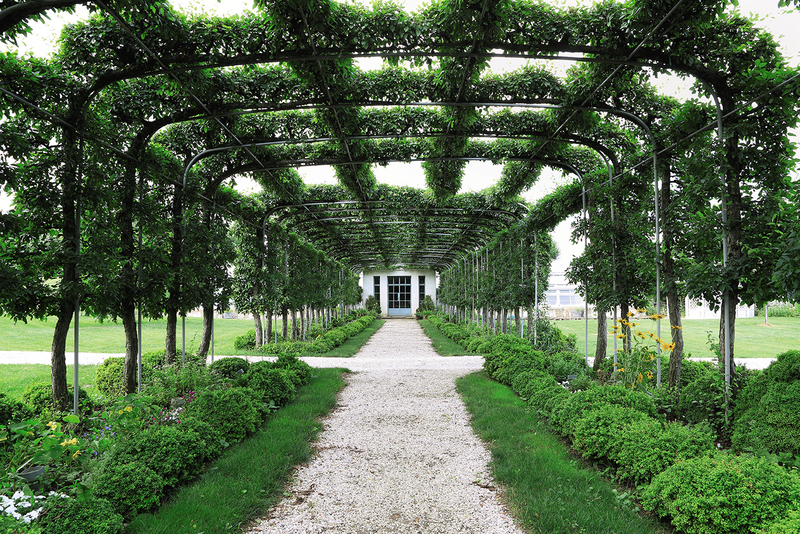 The Show’s lectures offer guests an expanded vision of what’s possible for the home and garden. 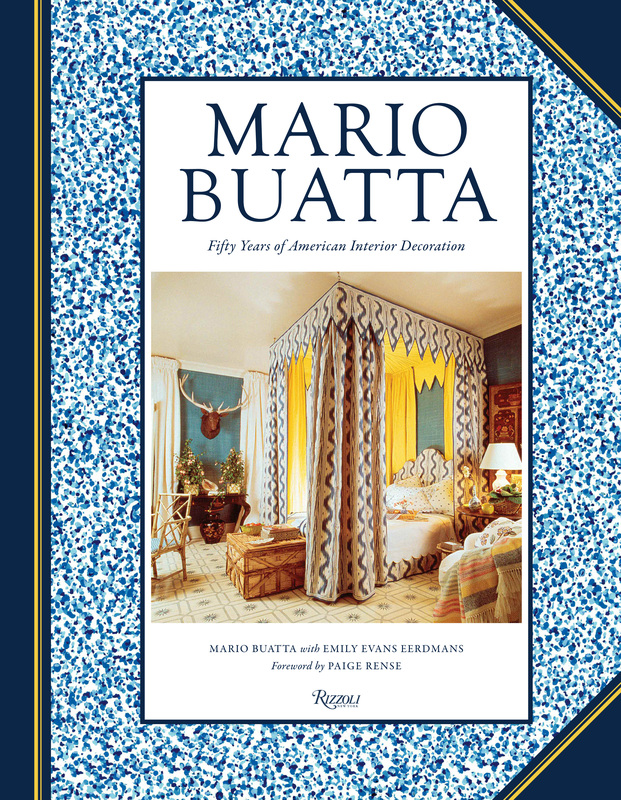 Designers appreciate meeting the likes of this year’s keynote speaker, the legendary Mario Buatta, known as the “Prince of Chintz,” and other nationally and internationally recognized experts. 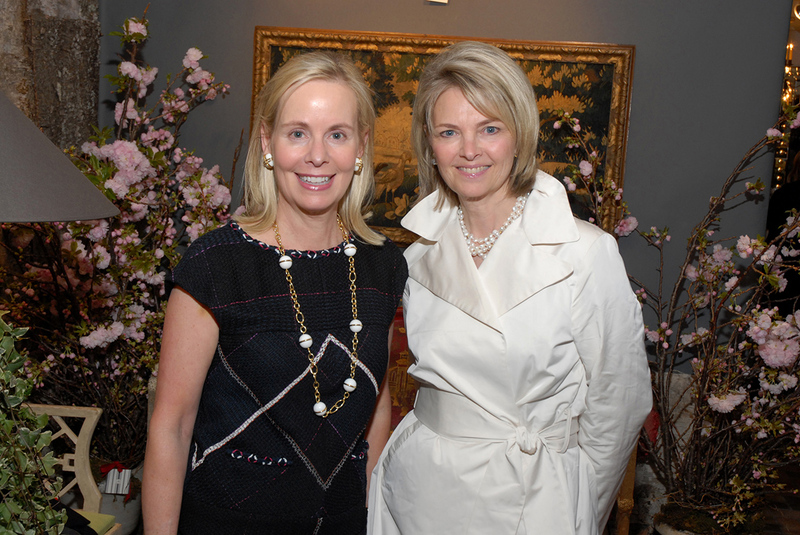 Cindy Galvin and Kristen Koepfgen enjoy a past Preview Evening. The start of a new year prompted us to ask experts here at the Chicago Botanic Garden what they expect to see in 2015. 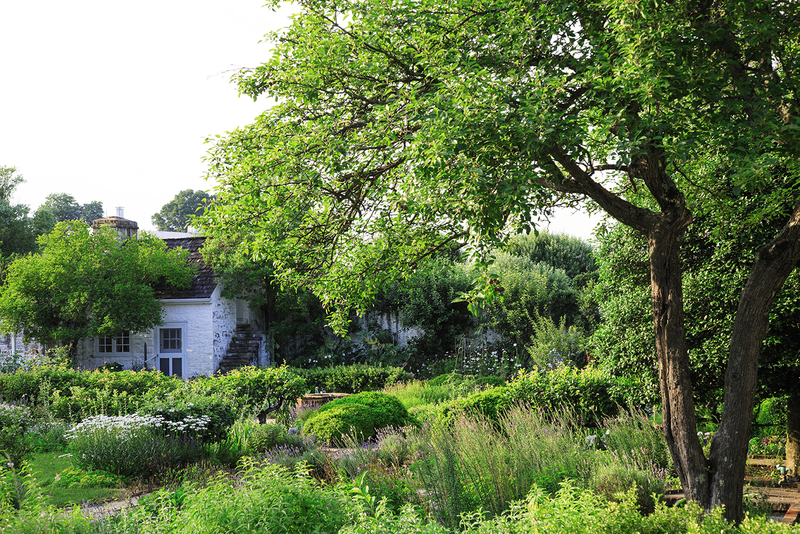 Their predictions might help you anticipate problems, promote pollinators, and add interest to your own patch of green. What’s likely to trend? Rainwater management, cumulative stress problems, corresponding color schemes, new compact hybrids, and heightened concern for butterflies, birds, and bees. Several years of erratic weather—drought followed by prolonged, record-breaking cold—have had a cumulative stress effect on many plants, especially evergreens. “I think we will be seeing more stress-related problems in 2015,” Tiddens said. Stress causes a lack of plant vigor, increasing plants’ susceptibility to pests and diseases. Give your plants extra TLC and be on the lookout for viburnum leaf beetle, expected to hit the Chicago region soon. 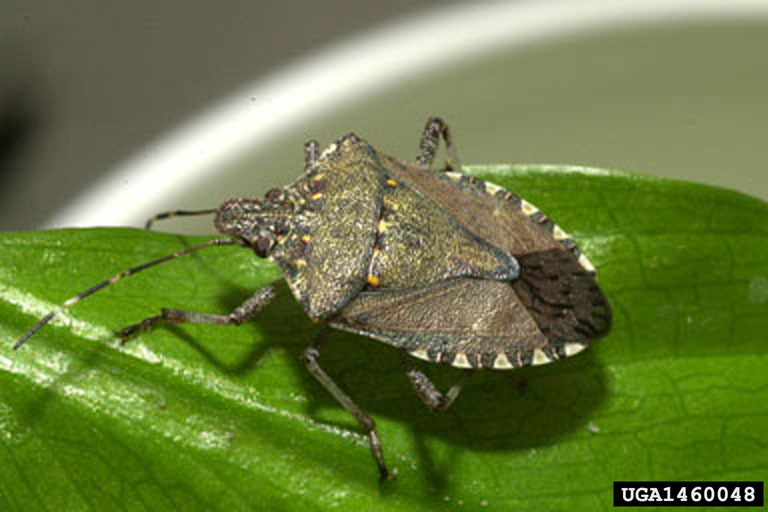 Other high-consequence plant pests and pathogens to watch for include brown marmorated stink bug, lantern fly, and thousand cankers disease. Emerald ash borer and Asian longhorn beetle remain threats. More home gardeners will take steps to either improve or prevent the lake that seems to form in their yard every time it rains, said Heather Sherwood, senior horticulturist. Rain barrels and rain gardens will be two increasingly popular solutions. Rain gardens temporarily hold rainwater and rely on specialized native plants to wick water into the soil. Rain gardens offer many environmental benefits, soaking up 30 percent more water than a typical lawn, and minimizing the pollutants that flow into storm drains. The native plants used in rain gardens provide habitat for birds, bees, and beneficial insects. To learn more, go to: chicagobotanic.org/conservation/rain_garden or chicagobotanic.org/library/spotlight/raingardens. 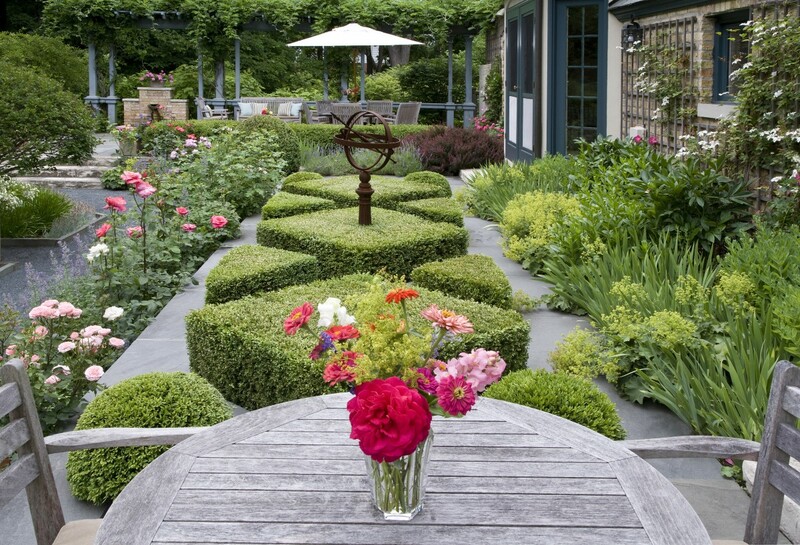 Gardeners will move toward more monochromatic displays, such as using shades of oranges alone, or shades of purples and blues together in the same design, according to Tim Pollak, outdoor floriculturist. 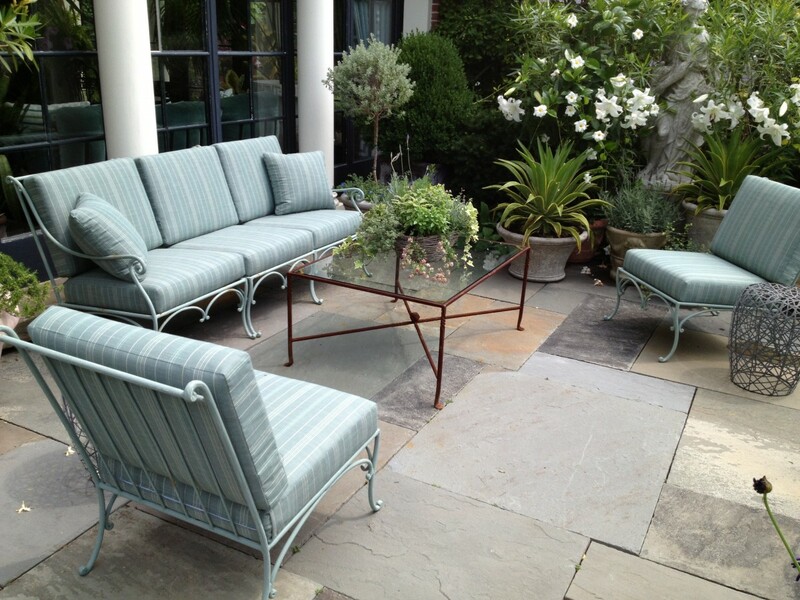 Increased use of leaf interest will provide texture and shades of green. Sherwood sees red: from the earliest tulips to azaleas, dahlias, Japanese maples, large maples in the fall, and lastly, the red twigs of dogwood for seasonal interest. 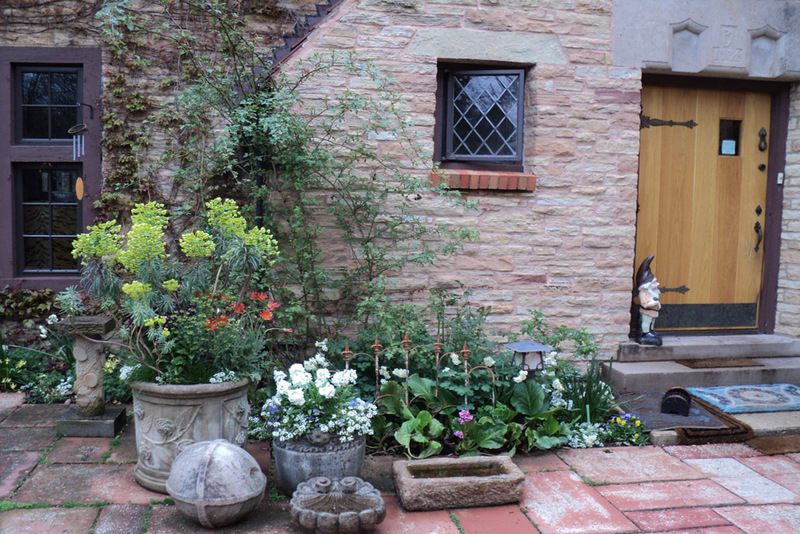 Pollak also predicts home gardeners will use their outdoor spaces more and more for relaxing and entertaining, increasing the demand for outdoor décor. 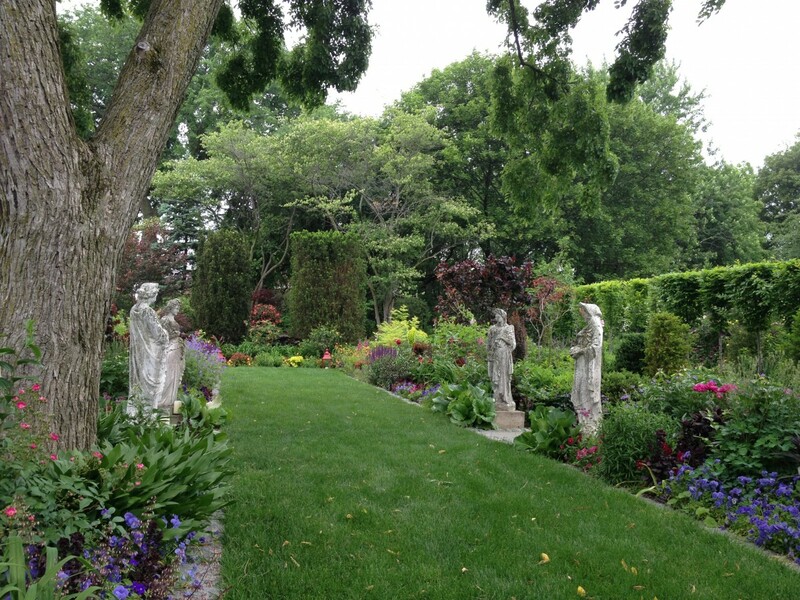 The Antiques, Garden & Design Show, April 17–19, 2015, will offer ideas and one-of-a-kind garden elements. Jacob Burns, curator of herbaceous perennials, is excited to see new compact hybrids to make their way into the U.S. market next year, and expects them to catch on with home gardeners. New breeding efforts have produced dwarf versions of Japanese anemones (Anemone x hybrida) that are perfect for containers, or the front of the border. Rare among these fall-blooming windflowers is Anemone ‘Wild Swan’, which produces white blooms with a beautiful blue backing. Burns also welcomes new compact cultivars of little bluestem (Schizachyrium scoparium) available in 2015. 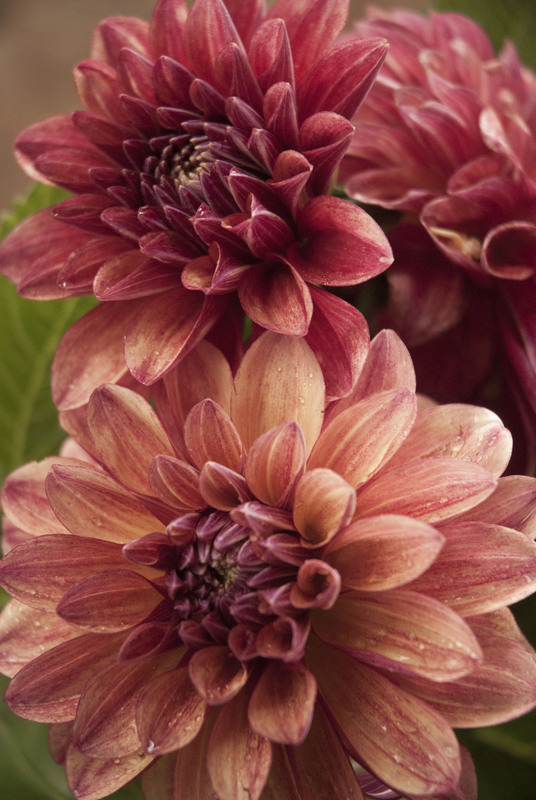 ‘Cinnamon Girl’ reaches a height of just 28 inches, and transitions to red-purple foliage by late summer. Also on his list are cultivars ‘Twilight Zone’ and ‘Smoke Signal’. 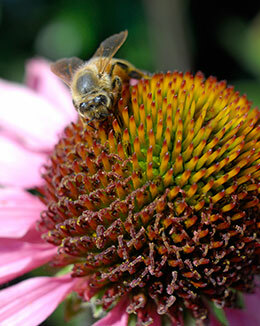 A honeybee from the Fruit & Vegetable Garden hives pollinates some Echinacea purpurea. The increased availability of equipment and support—both online, and at better garden centers and the Chicago Botanic Garden—will help boost the number of backyard beekeepers, said Lisa Hilgenberg, horticulturist, Regenstein Fruit & Vegetable Garden. Hand in hand with the hives will be the continued rise of bird- and pollinator-friendly gardens filled with nectar-rich and native host plants. Pollak predicts a continued upward trend in demand for organic, pesticide-free and non-GMO (genetically modified organisms) plants and products. Gardeners looking for more information may be interested in attending a Beginning Beekeeping Workshop on February 7, 2015.